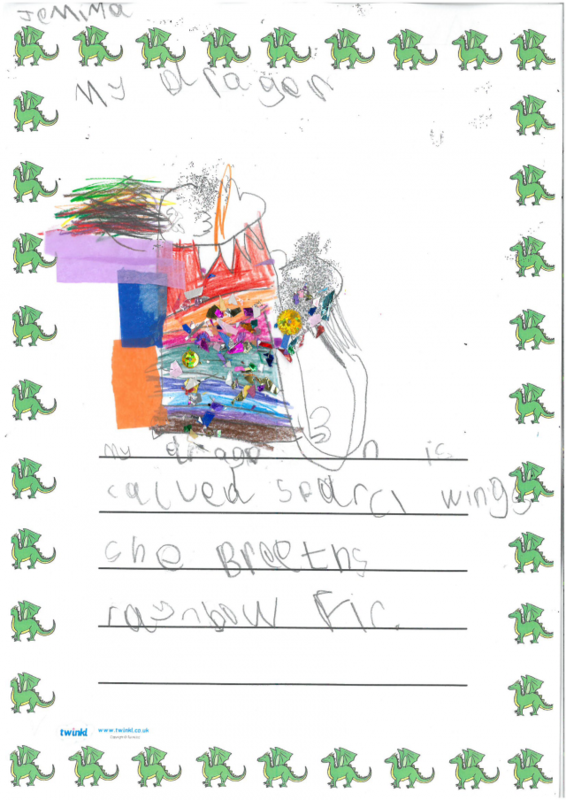 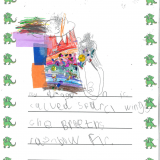 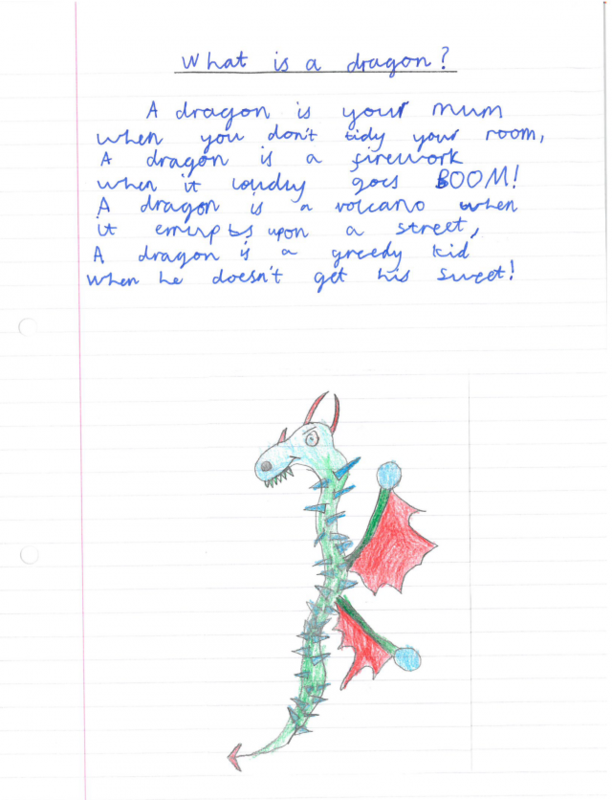 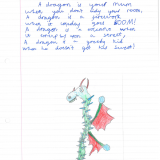 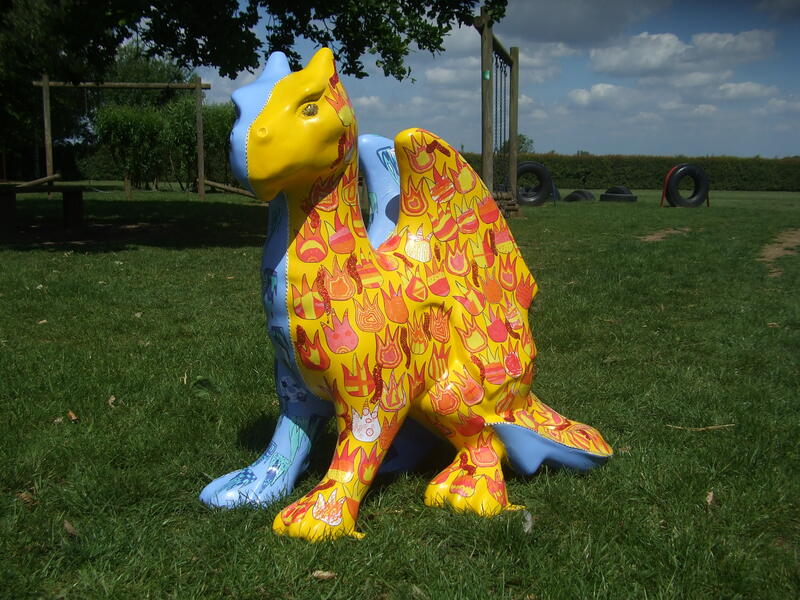 We have been running a dragon poetry competition inspired by our school GoGo Dragon. 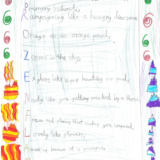 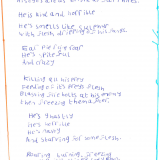 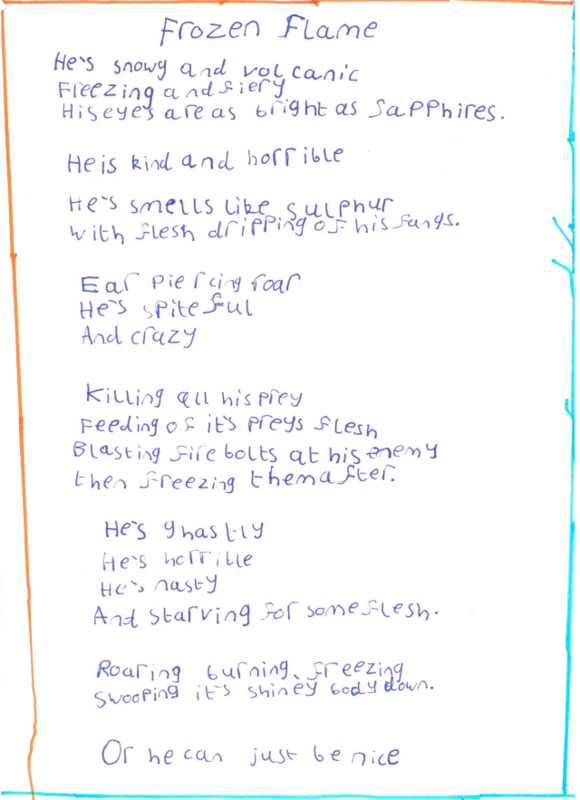 All of the children in the school wrote a poem, and the winners from each class were: Jemima, Blake, Callum and Zack. 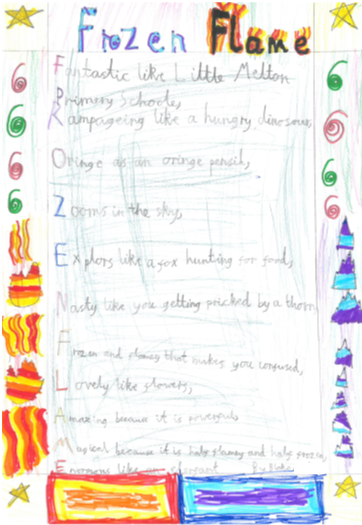 Please click on pictures below to see their fabulous poems!